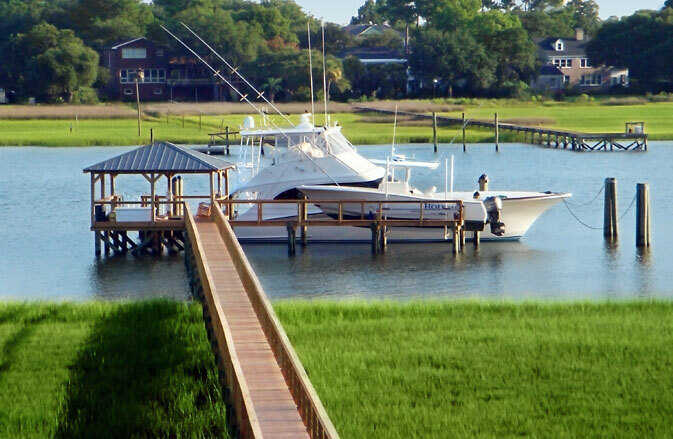 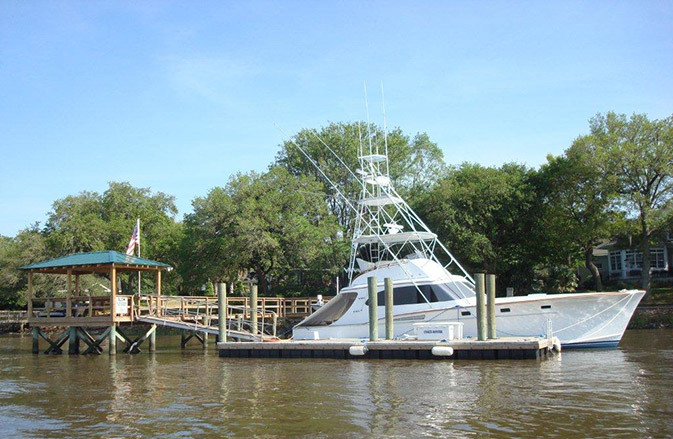 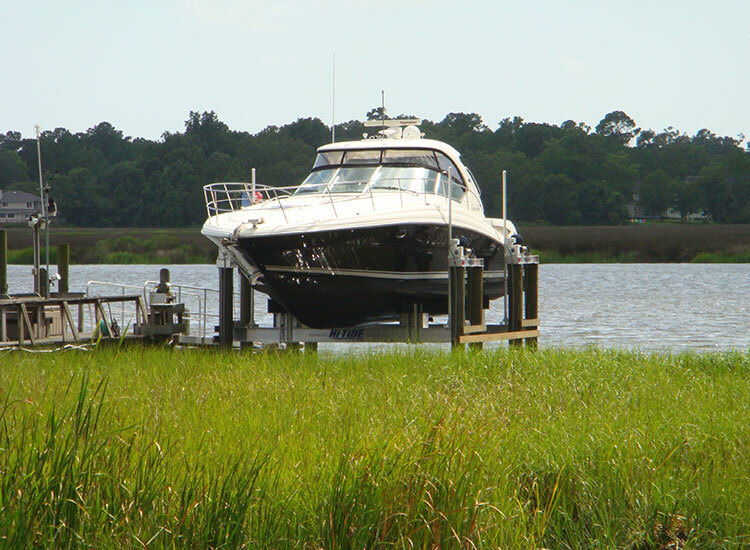 Established in 1990, American Dock & Marine Construction, Inc. is one of the largest residential and light commercial marine contracting companies in the Charleston area. 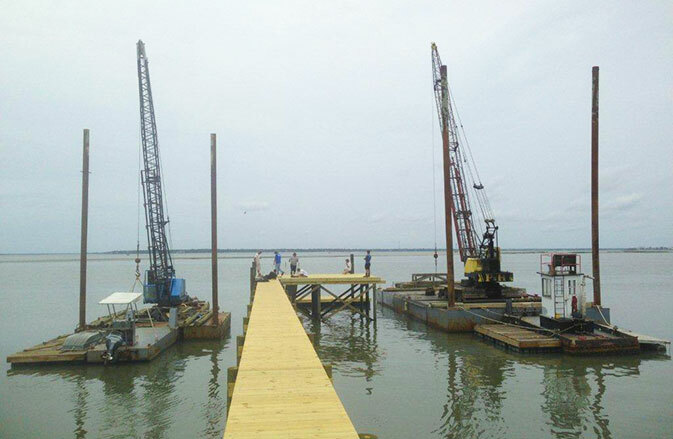 Equipped with our three barges and cranes, we offer a wide range of dock configurations, boatlifts, and erosion control solutions. 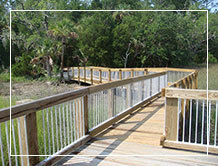 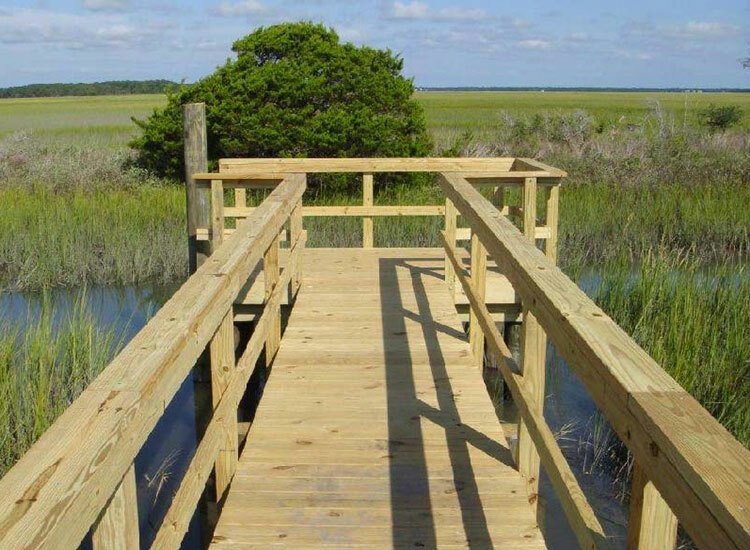 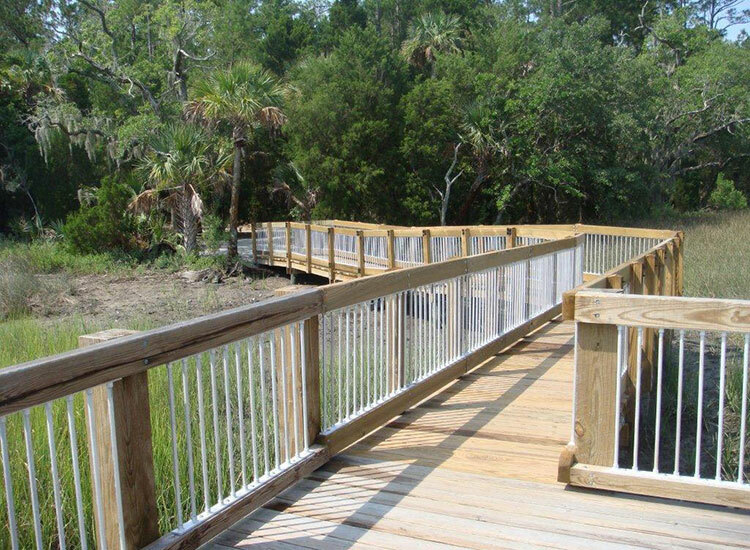 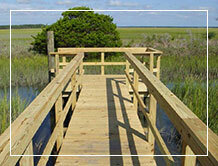 We have constructed community docks, pedestrian bridges, trail boardwalks over wetland areas, golf course bridges, and even worked on a couple of movie and television commercial sets! 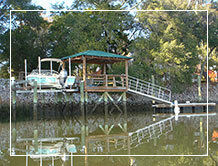 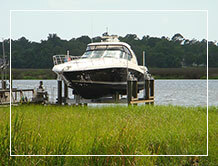 We are SC state licensed, fully insured and bonded. 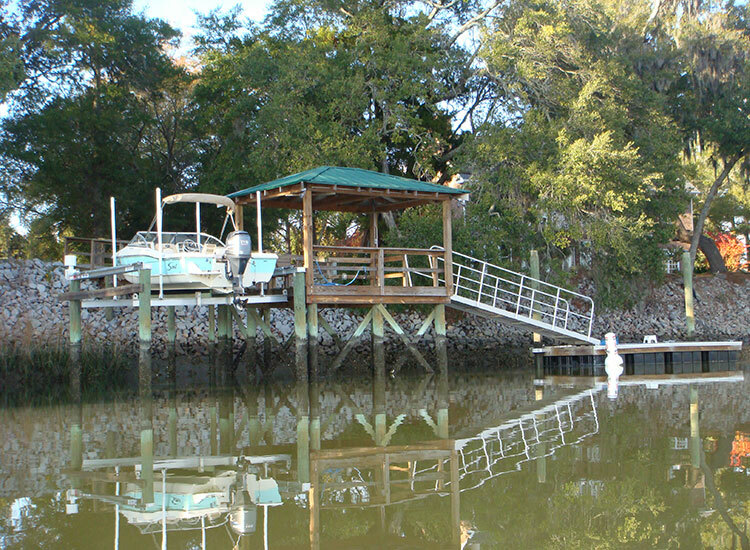 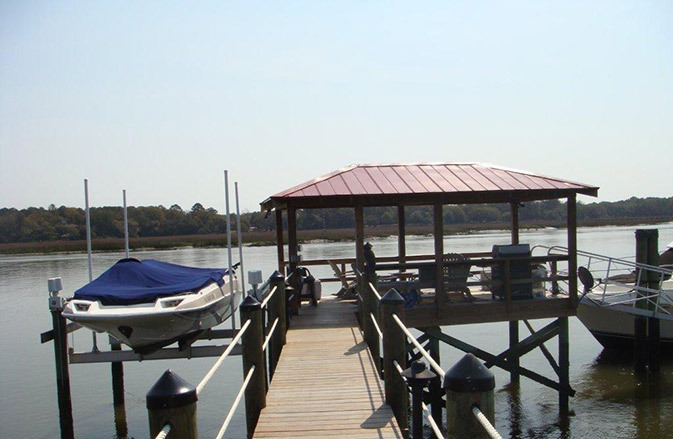 Our knowledge of the permitting process all the way through the construction of your dock can bring your dream of a waterfront structure to completion in a timely and professional manner.